KAMPALA – Government will spend Shs700bn in the 2021 general elections. The 2021 expenditure is higher than Shs419.9bn that was spent in the 2016 general elections. 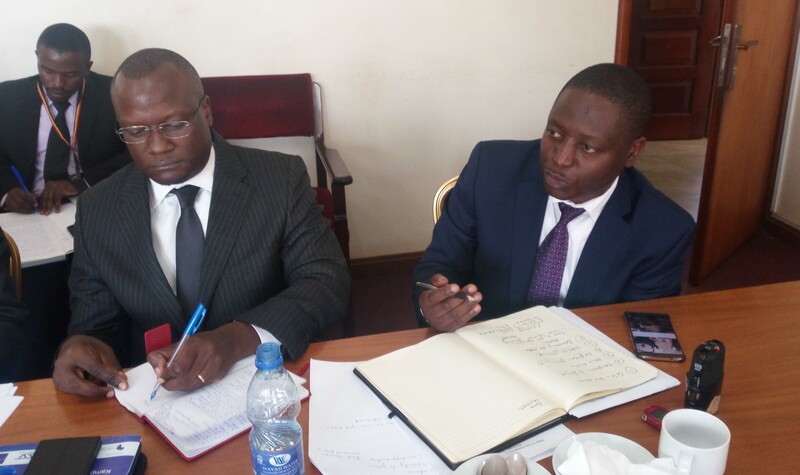 The revelation was made by State Minister for Finance in charge of Planning, David Bahati while appearing before the Local Government and Public Service committee where he had been summoned alongside the Ministry of Local Government to explain why Government has taken long to formalize the newly created Sub-counties and Town Councils. “The figures we are receiving indicate around Shs700bn for the general elections and we plan to allocate some resources in 2019/2020 for the preparations and then in 2020/2021 for the general elections. “The elections we are talking about are from level one to the President, ” Bahati said. When asked to explain why the figure has exorbitantly shot up, Bahati said democracy is expensive. “The cost of democracy isn’t cheap. Democracy isn’t cheap if you don’t want democracy, try the other. The other is more expensive with war and violence,” Bahati said. The minister told the Committee that Government’s resource envelop is constrained and there will be another plan developed in consultation with Ministry of Local Government to operating on the remaining Sub-counties and Town Councils. However, MPs attacked Government for using Parliament to create administrative unit yet there are no resources to kick-start the operation of these administrative units. It should be recalled that Parliament passed a motion in 2017-2018, that led to the creation of 198 sub-counties and 204 Town Councils which required Shs151bn. Theodore Ssekikubo tasked the officials from the Ministry of Local Government why they have continuously presented requests to create new administrative units yet there are no funds to start these units.